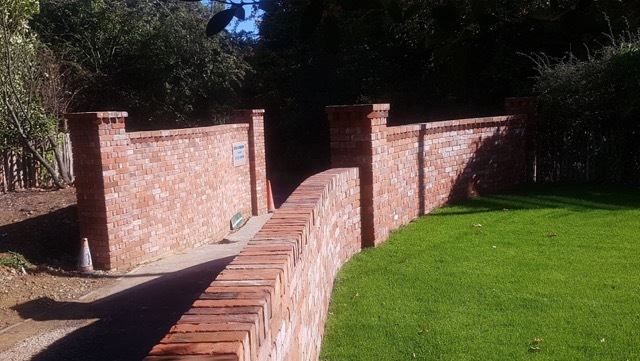 Drive entrance wall, built in reclaimed Victorian bricks, and complete with a ‘dog toothing’ top course. 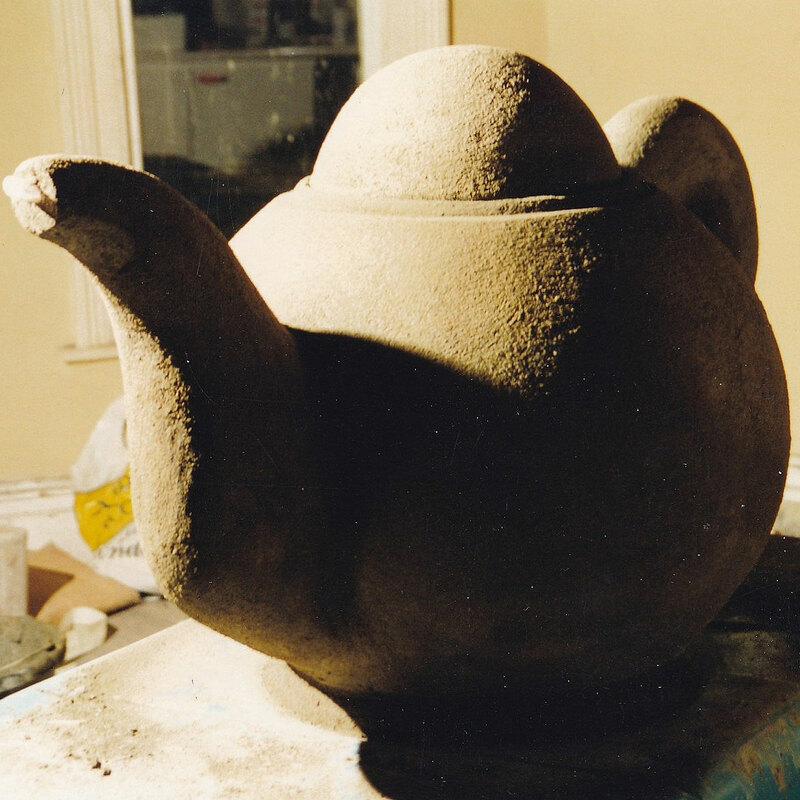 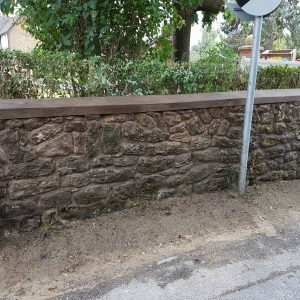 Awaiting coping stones. 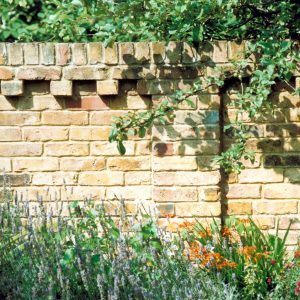 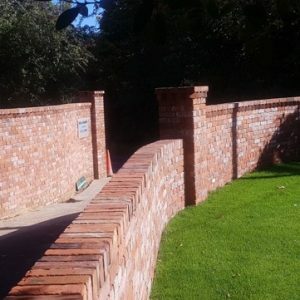 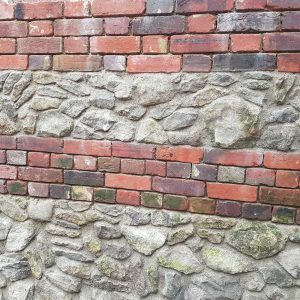 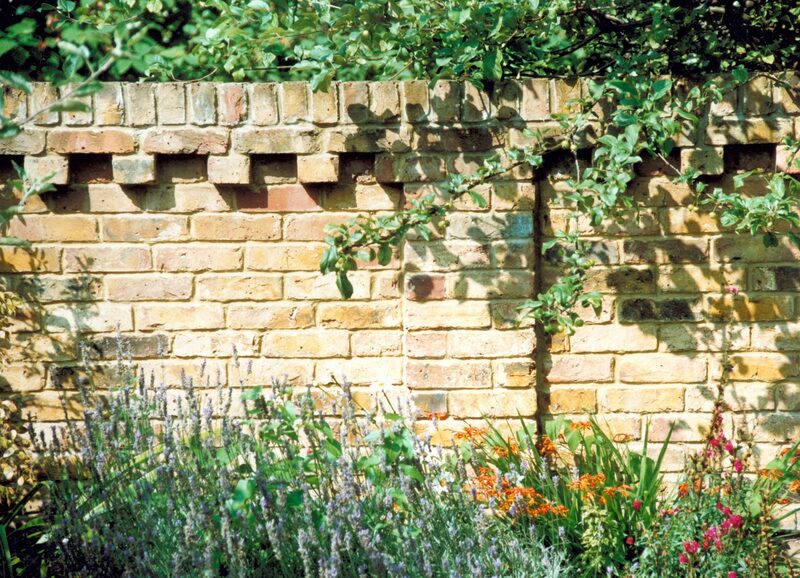 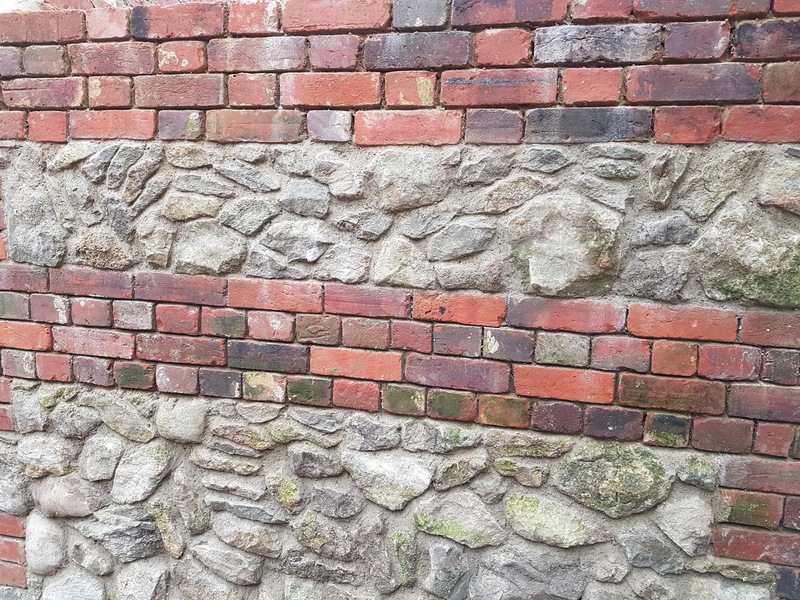 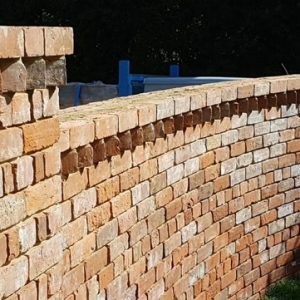 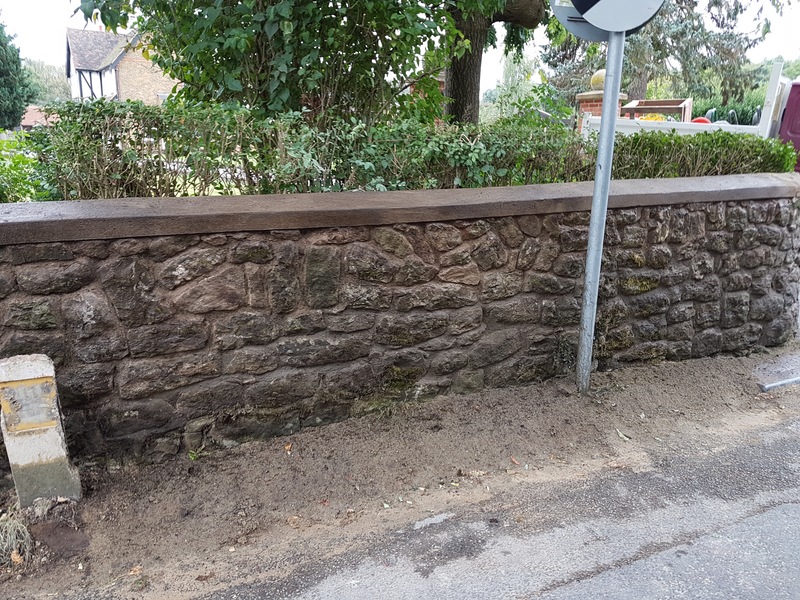 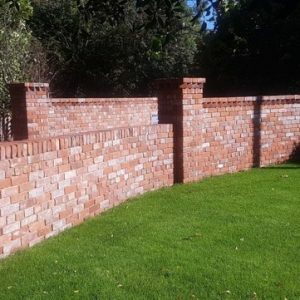 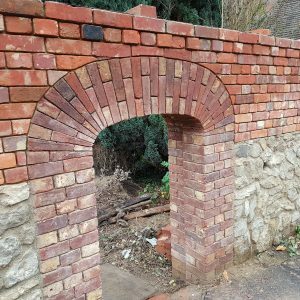 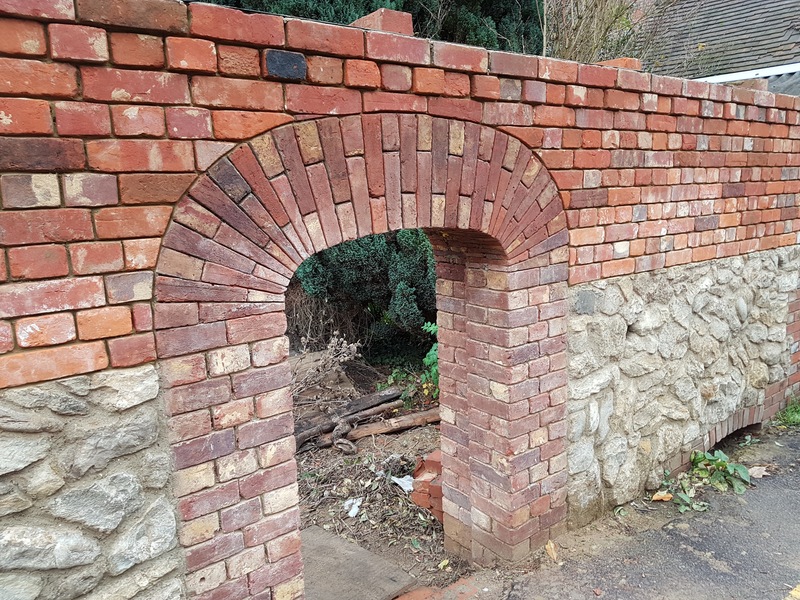 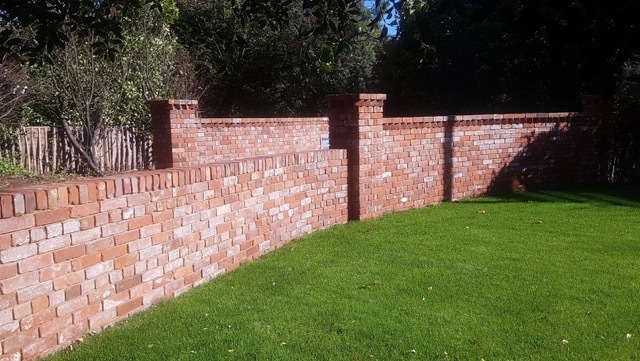 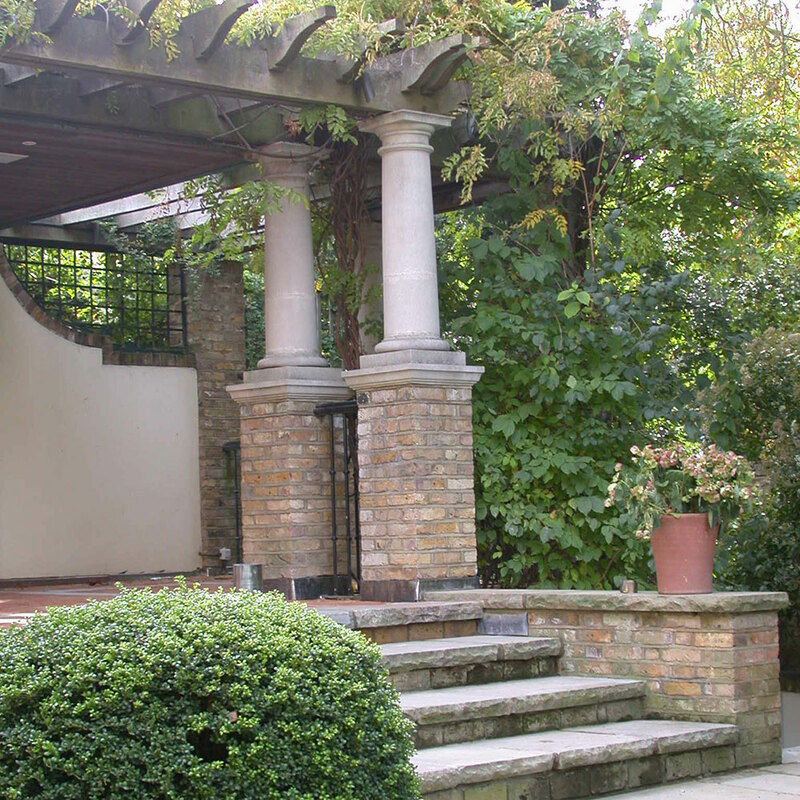 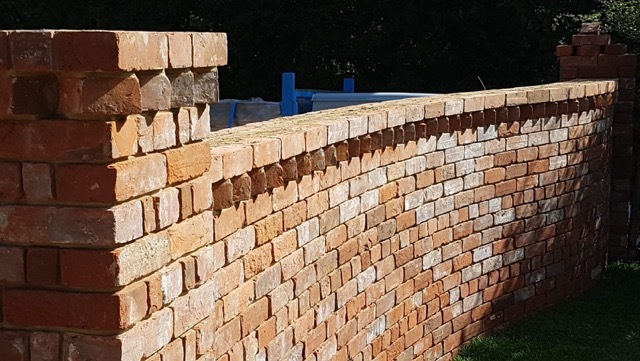 All types of brick and stone work undertaken in East Malling, Kent and surrounding areas.